For soon-to-be students looking to pack up their belongings and move to university for X amount of years, Bristol man with van services are providing to be worth their weight in gold. In actual fact, not only are they beneficial for the students, but they are also incredibly beneficial for the parents of said children, who will obviously not exactly be relishing making several journeys to and from university as they help their child move in. If you’re preparing to leave home for the foreseeable future and move into university, you will obviously be looking to make your room as comfortable and as efficient as possible. 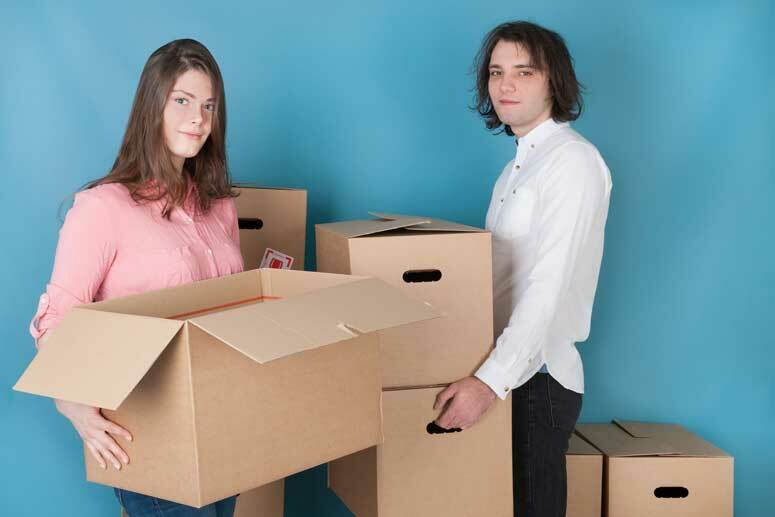 Here are a few useful tips designed to help you get moved into your new accommodation as quickly and as effortlessly as possible. As we mentioned, Bristol man with van services are incredibly highly sought after for a number of reasons, particularly when it comes to students moving to university. Whether you’re sharing a house or living in halls, one thing that is for certain is the fact that you will have a fair amount of furniture and belongings to take with you, and if you attempted to take them yourself, or have your parents do it for you, unless you or they happened to have a large van, the entire process would take forever. Bristol man with van services however, will have everything moved in one sitting, and you know for a fact that your belongings will be well looked after and in the safest possible hands. Although your room is yours to decorate and do with as you please, within reason, of course, the best advice you can get in this instance is to avoid tired and outdated clichés that you may expect students to make. Although it may seem edgy, Che Guevara posters, or Scarface posters will seem as if you have no mind for yourself and simply follow trends in order to look cool. If you like something, by all means place it in your room, but don’t do something just to try to fit in and be a little bit edgy. A lot of students tend to make the mistake of forgetting to pack cutlery and crockery and will arrive with no plates, no bowls, and no knives, forks, or spoons at all. You could borrow your flatmates’ things, but that isn’t going to get you in their good books, so make sure you take the time to pack them beforehand. Again, that is another reason why Bristol man with van services are so useful, because they are able to pack and deliver all of your breakable belongings, in a timely and efficient manner. You could always buy new cutlery once you are settled, but it is a bit of a pain, and besides which, you will be too busy getting settled in to want to waste time buying cutlery and crockery, so the best advice is to take it with you.